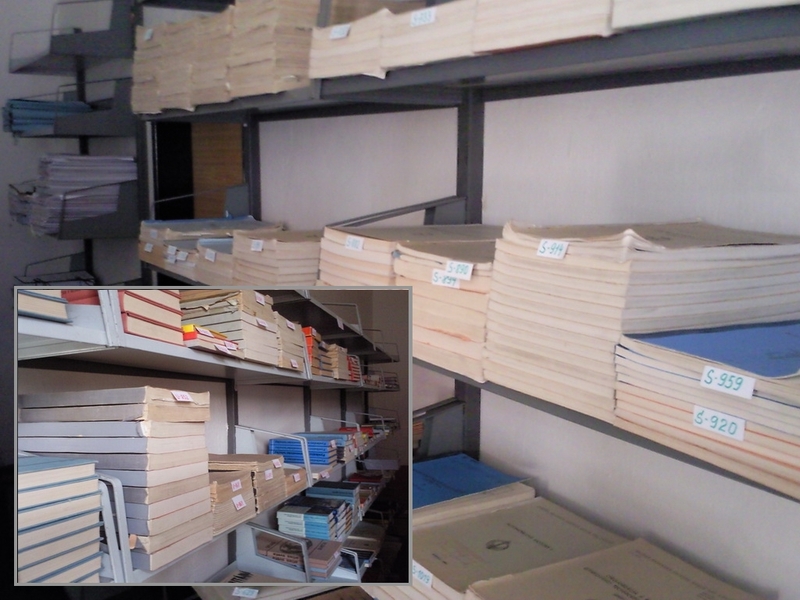 The Department of Aviation Technical Studies has also its own library (figure left), where students have a possibility to borrow schoolbooks, as well as foreign books relevant to their electrotechnical or engineering specialisations. 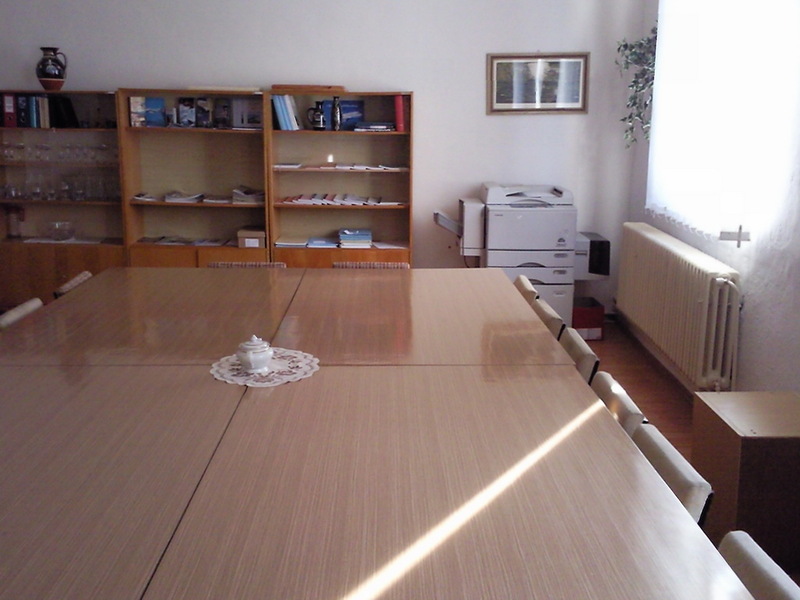 Students can use also the court room of the department (figure right), where they can study the borrowed book or to make a copy of a little number of this literature. The library is under the competence of Ing. Mária JOZEKOVÁ; her e-mail contact is maria.jozekova@tuke.sk.